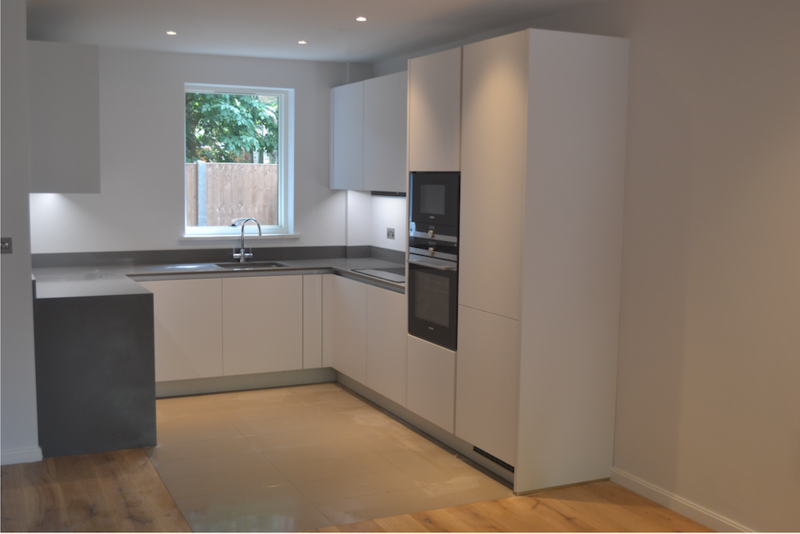 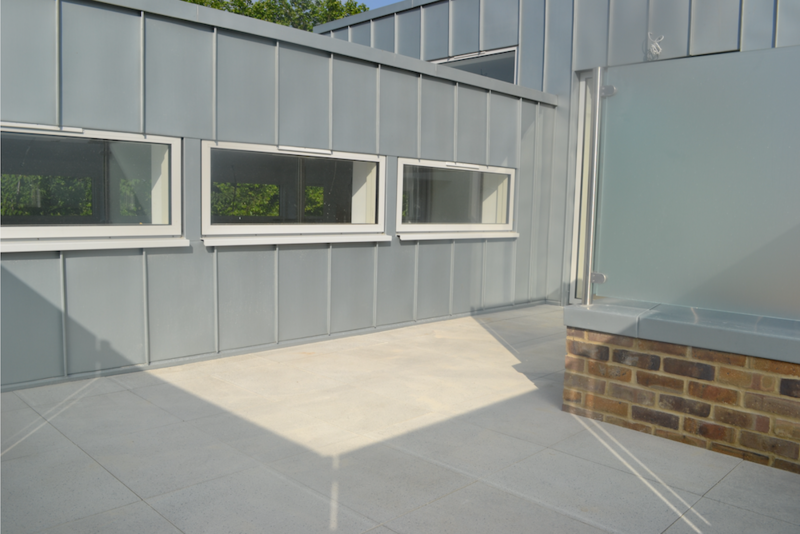 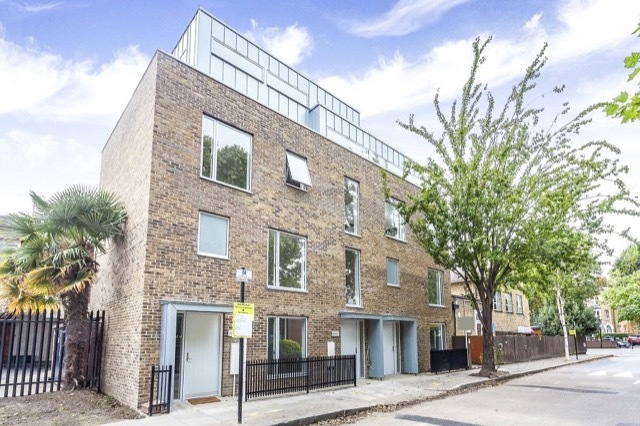 This is an infill development of three Duplex apartments in north London. 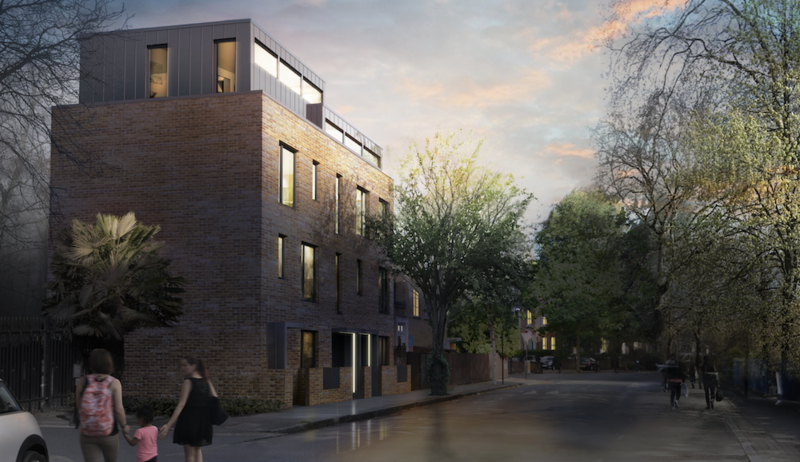 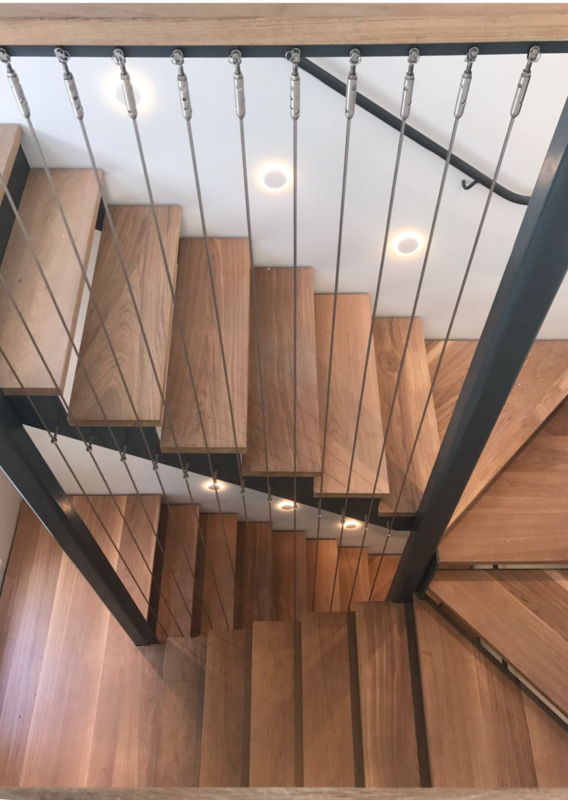 The design is contemporary and complementary to the surrounding, predominantly three storey Victorian houses. 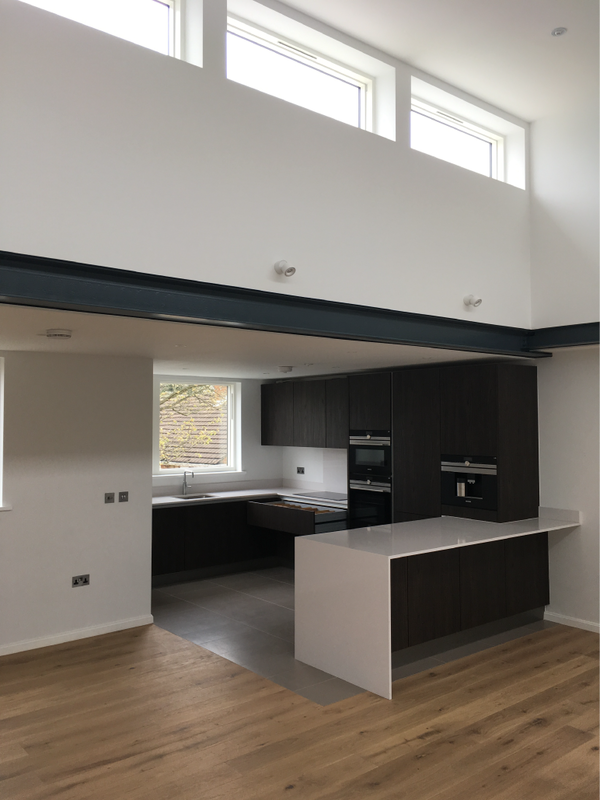 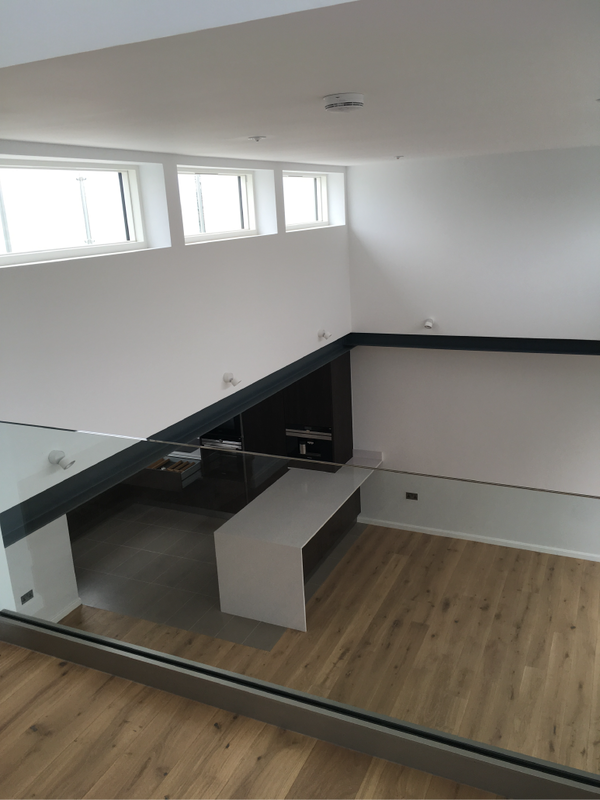 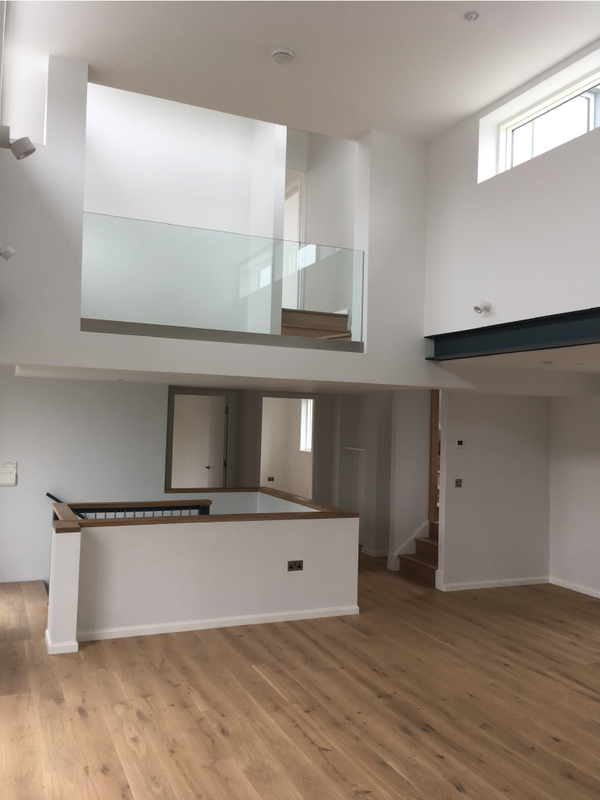 The top floor Duplex has a double height living room with clerestory lighting and a sheltered private roof garden.